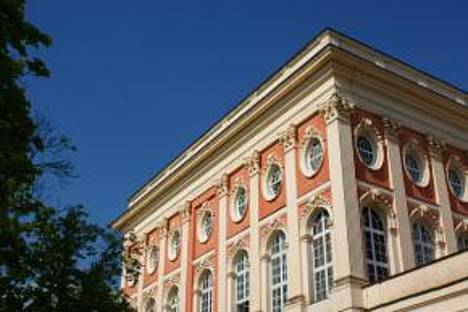 The University of Potsdam was founded in 1991 and as Brandenburg’s largest University it took first place for young universities in Germany and 17th place worldwide in the Times Higher Education (THE) – Ranking in 2017. In the general World Education Ranking it was placed in ranking group 201-250 (from a total of 1250 institutions) and 28th in Germany. The University comprises seven faculties in three locations and provides eight excelling profile areas, one of them being Politics, Administration and Management. It was recently declared one of the three most important German universities and research institutions in that area by the German Association for Political Sciences and the Center for Higher Education Development considers the Master’s and Ph.D. programs offered to be among the best in Europe. 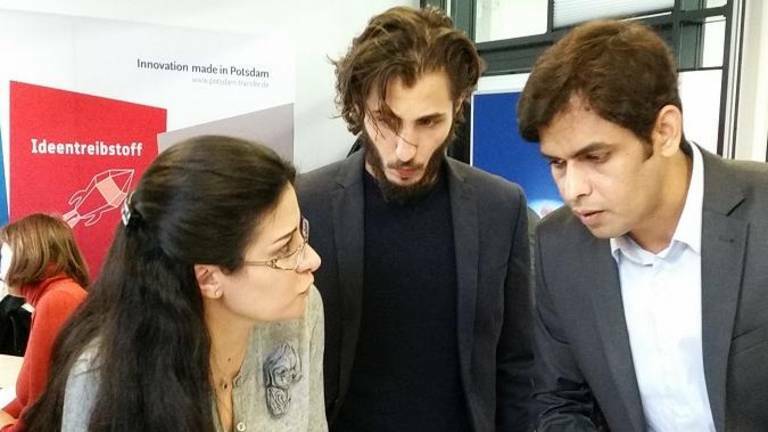 To unite these competencies, the Potsdam Center for Policy and Management (PCPM) was founded and promotes advanced study and research as well as executive trainings for professionals at the interface of political and administrative sciences. 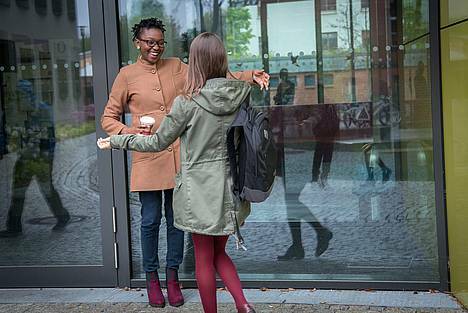 The competence center coordinates interdisciplinary programs and projects in education, research and consultancy, it provides expertise for research and policy advice and it builds an international network of academics, experts and practitioners. As a part of that, the PCPM also offers executive Master degrees such as the MPM, which is part of a highly recognized focus area, integrated into a leading competence center for Governance and the Public Sector and benefitting from an experienced faculty that is engaged in various national and international research and consultancy projects. "Berlin and Potsdam are unique cities due to their history, unique museums, beautiful castles, parks and multicultural mix. Berlin is definitely a very important place due to political occurrences and life. Many meetings and official delegations are visiting Berlin and important decisions are taken in Berlin. As for Potsdam the importance of the city regarding the scientific life is growing steadily. Offers from University and scientific institutes are bringing many people from all over the world to study, work, research and discover new things there." "I love to stay in Potsdam because of its graceful atmosphere and picturesque surroundings. Potsdam is also an energetic and warm-hearted city. It is amazing for its natural and cultural elements. Potsdam and Berlin are known for gathering of universities and institutions, and here, you will meet wise people and inspiring ideas. This region attracts attention from both home and abroad due to its political importance: it is definitely an ideal location to explore the political issues." "Potsdam offers the perfect balance of nature, history and culture as well as access to the big city sophistication that is Berlin. There is no cause for ennui as Potsdam is just at the doorstep of arguably the coolest city in the world. Berlin with its museums, chic shopping streets, festivals, football, hip clubs, flea markets and variety of international restaurants among others was only a train ride away. 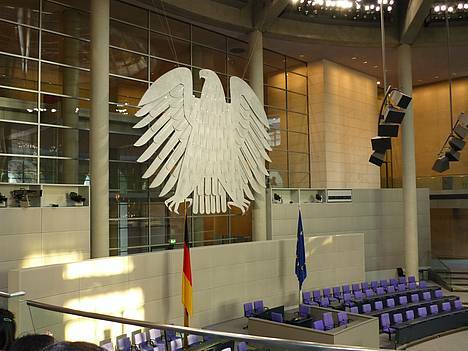 As a student of public management, it was also exciting to live close to Germany's seat of power."